Our exclusive collection of Art Deco Mirrors embodies the elegant, seductive styles of that period. 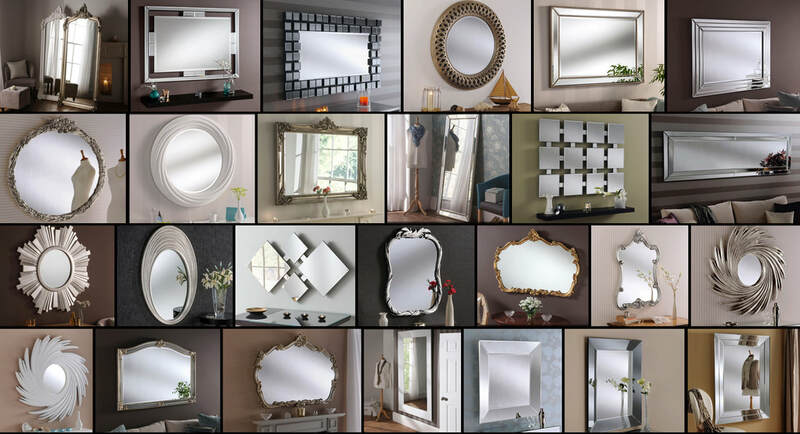 For a large range of #mirrors in a variety of sizes and styles: https://www.mirrorzone.ie/ - Customer Focused Shop Online - Free Delivery. Free Nationwide Delivery. 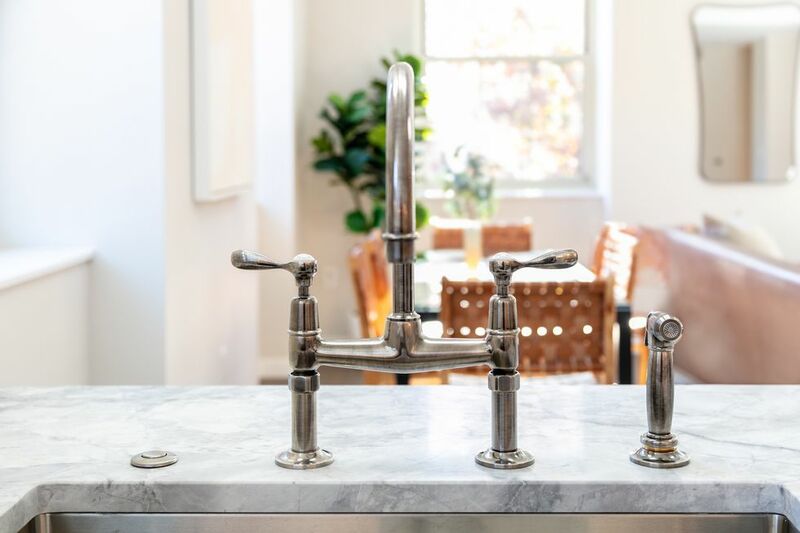 In the new year, many homemakers will look to refresh their favorite spaces, often starting in the kitchen. 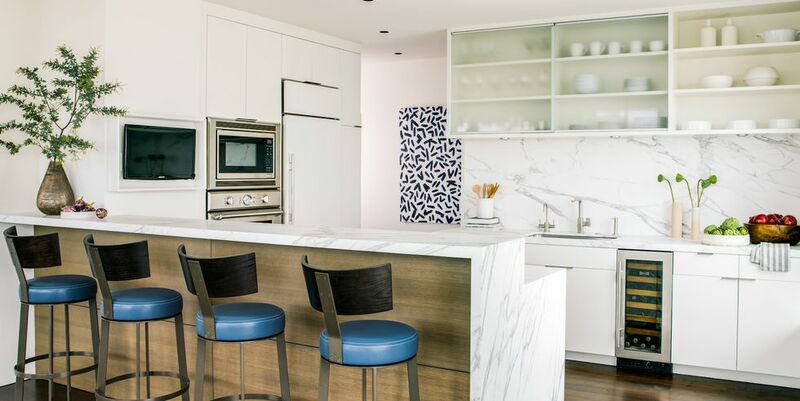 In 2018, we saw everything from banquette-style seating to two-toned kitchen cabinetry, and will continue to see innovative new designs prevail in the new year. 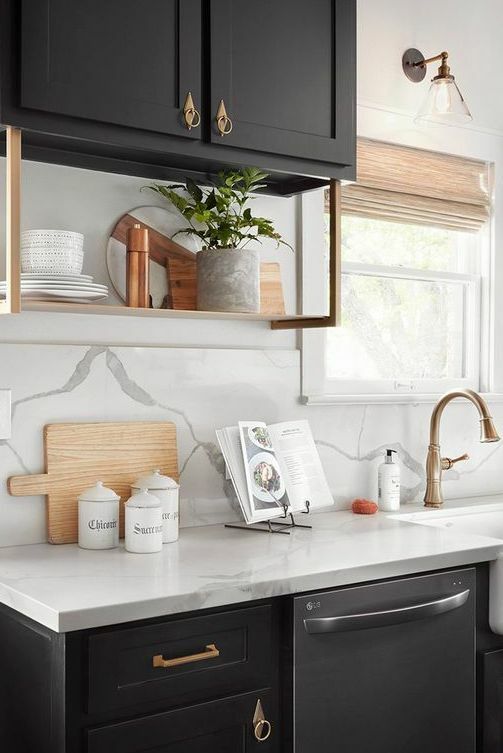 Whether you're planning to remodel your kitchen or get inspired for a simple refresh, there's a whole new crop of design trends to consider for 2019. 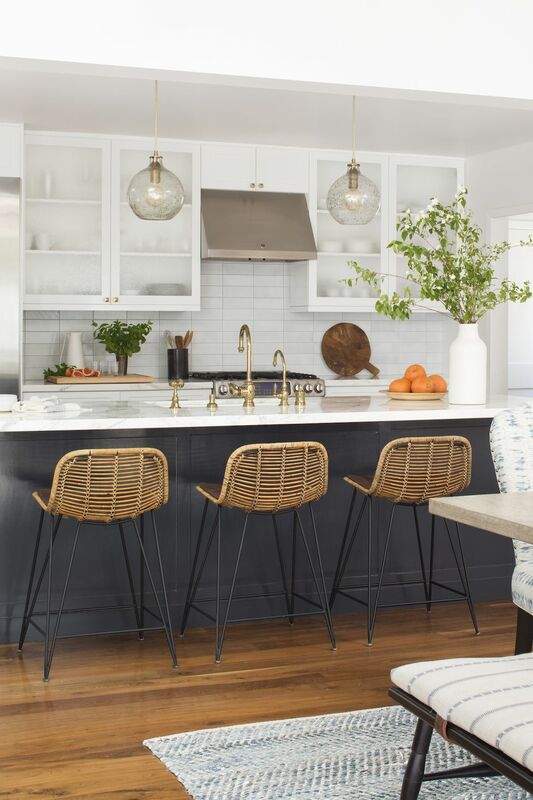 Kitchen trends to expect this year, with stunning inspiration for all. WIN THIS MIRROR FOR CHRISTMAS!! Like our page, Share This Post on your page and Tag A Friend to be in with a chance to win this ornate white oval mirror. Closing date 20th Dec. The wonderful frame offers a simple design and features a subtle ornate pattern around the outside of the frame. An oval mirror can be hung both vertically and horizontally which makes this mirror perfect for the hallway, bathroom, living room and bedroom. 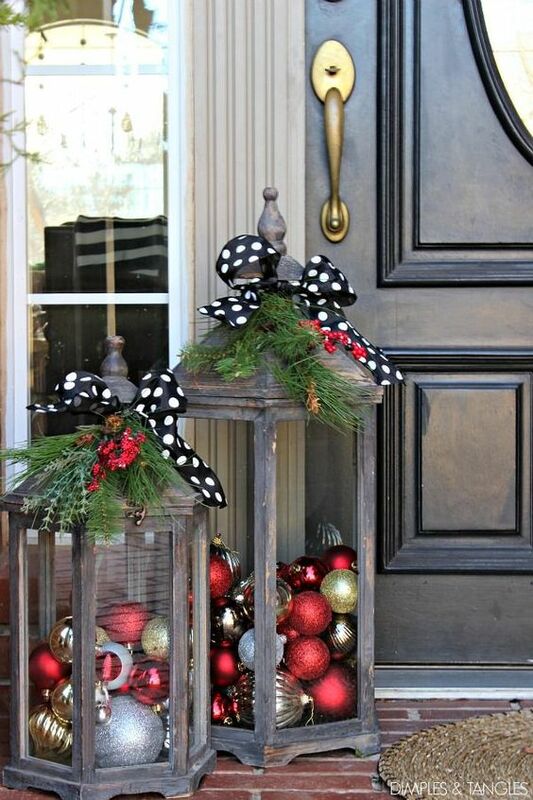 These Christmas decorating ideas will transform your home's holiday aesthetic instantly. Mirrors are great for so many reasons – they reflect light, they open up spaces, and they just make rooms look better in general. 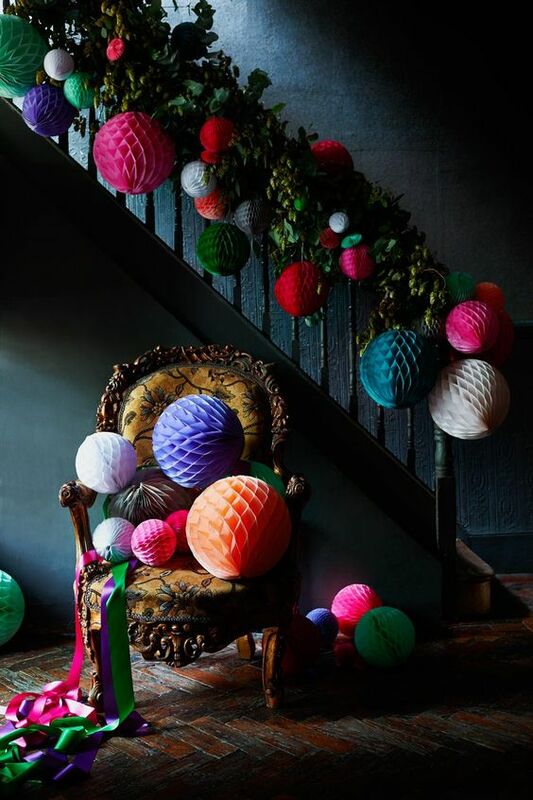 But before you start hanging them left, right, and center there are some things to keep in mind. Here are a few tips on how to decorate with mirrors. Consider the Reflection Before you hang a mirror take into account what is across from it. While we often hang mirrors based on available wall space, it’s important to think about what will be reflected in it. 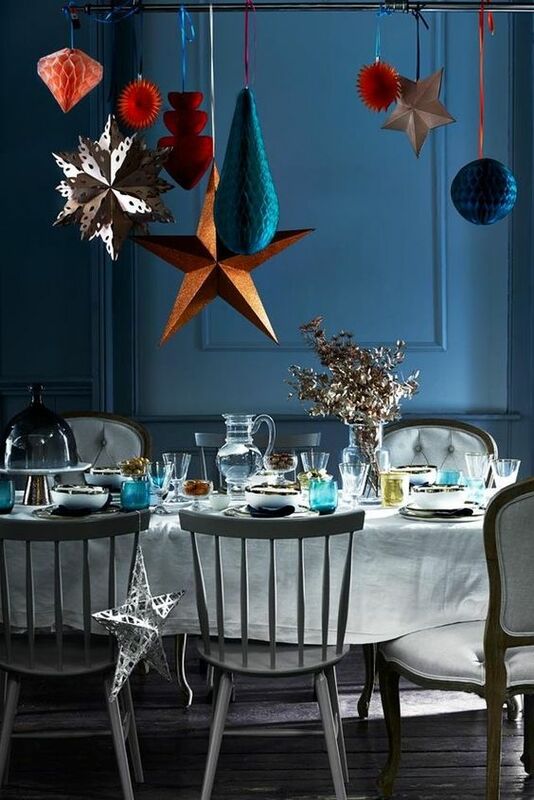 When hung opposite an important architectural element, painting, or piece of furniture it will give that item even more importance – as it will if hung across form something unattractive. Also, whenever possible ​hang a mirror across from a window. It will significantly increase the amount of light in the room. Placement Matters Aside from placing it across from something visually appealing, a mirror should always be hung at the appropriate height for the space. Unlike art which should always be hung at eye level, mirror placement will depend on what you want to be reflected. Eye level works in many cases, but higher or lower can work depending on the situation. Think Big Don’t be afraid to use a large mirror in a small space. Mirrors create the illusion of depth and space so they can really help make a small room feel bigger. A full-length mirror leaning against the wall is a great decorative element to use in a tiny room. Mirrors are also great for narrow spots such as hallways. Create a Focal Point Mirrors make great focal points. 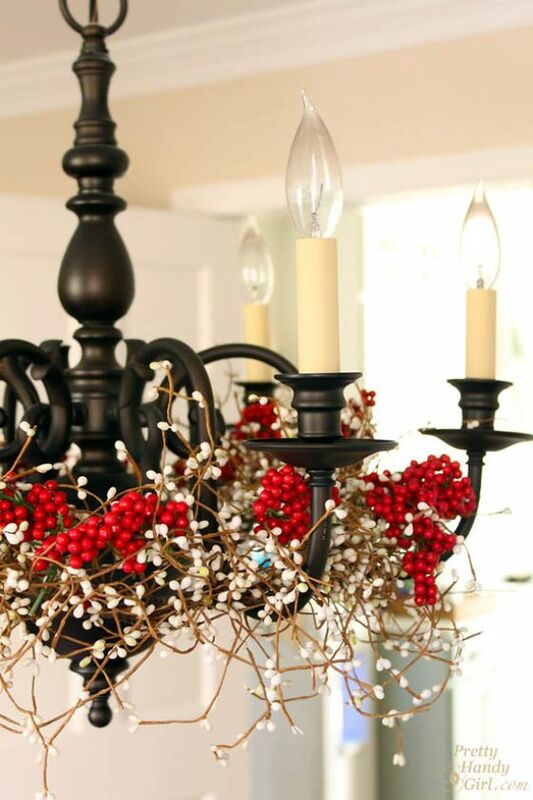 It’s why they are so often placed above mantels and dining room buffets. Hang sconces on either side and you’ve got the perfect focal point in any room. If you want to go even bigger, a wall covered entirely in mirrors creates a terrific feature. Mirrors can be modern, traditional, edgy, classic – pretty much anything. It all depends on the frame. Consider what effect you want to create when choosing a mirror in a frame. A beautiful Chinoiserie mirror will have a far different effect on a room than a simple wood frame. 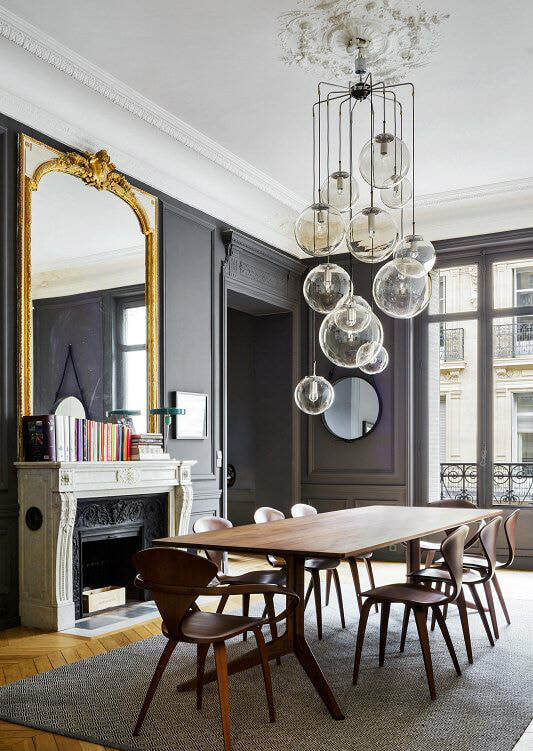 There’s also the mirror itself, smoky glass and antique mirrors with imperfections can be very moody and greatly contribute to the look of a space. Hang Mirrors Properly A small nail hammered into the wall won’t cut it. Use proper wall hooks or picture hangers and be sure to use two (one at either end). This will ensure the mirror is held flat to the wall. A wire hung on a single hook is not only dangerous but it can cause the mirror to rest against the wall at an angle, distorting the reflection. If the mirror is very heavy have it hung by professionals. Use Several Mirrors at Once Don’t be afraid to create a gallery wall with mirrors. Like with any photo wall, treat them as one unit when deciding on placement. That said, a mirrored gallery wall will look best in a room with little clutter. 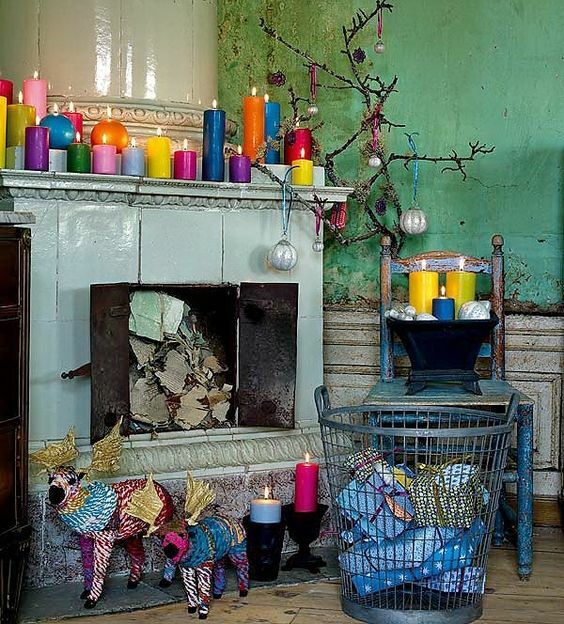 All of the frames can be visually busy – add that to a small, cluttered room and it could be too much. If you hang a mirror in a room, you'll be adding a basic accessory and necessity. Whether it’s a hallway or grand ballroom, baby’s room or bathroom, the addition of a mirror adds beauty to the space and makes it feel more open or spacious. Wherever you intend to hang a mirror, be sure the view is something worthy of reflection. A mirror opposite a window will reflect a lovely outdoor setting and give the illusion of a second window. An interesting architectural feature can be reflected and give balance to a room. The first place you think of a mirror is in a bathroom. Sure, it often gets clouded when you get out of the shower, but you could not live without it—and shouldn’t have to. Over the sink is the most popular place. Shaving and applying makeup are much easier with a good sized mirror mounted in a frame or directly to the wall. Try installing one with a magnifying side hanging from the wall, and you’ll love it! If you have the space, install a wall-hanging mirror with adjustable arm directly across from the mirror on the sink wall. You’ll be able to look at the back of your head without having to juggle a hand-held mirror.If you have a really small bath, you might consider hanging another framed mirror over the bathtub. It can really help to make a small bath look larger. A full-length mirror is a must for any bedroom! If you have a wall large enough, hang it there. If you must, you can hang it on the front of the bedroom door, or on the inside of a closet door and it won’t be seen except when you want it to be. This will make getting dressed much more convenient. Be sure you install the mirror with enough room in front to be able to really stand back. It’s hard to see if your slip is hanging down if you’re too close to the mirror. If your desk faces the wall, you might consider installing a wall-mounted mirror above it. It will help to make your home office feel larger, you’ll feel comfortable that no one could come up behind you, and you’ll get an idea of what’s going on around you. Its a wonderful idea to have a nice mirror mounted somewhere near your front door. Even better if there’s a nice table or small chest beneath it. You’ll be able to do a last-minute check on your hair and touch up your lipstick before going out. The table will provide a place to deposit mail and keys when you come in the house. A lovely arrangement of fresh flowers will look lovely, twice, when reflected in the mirror! A dramatic mirror installed over a fireplace will add warmth to a room. It will help reflect the activities in the room. 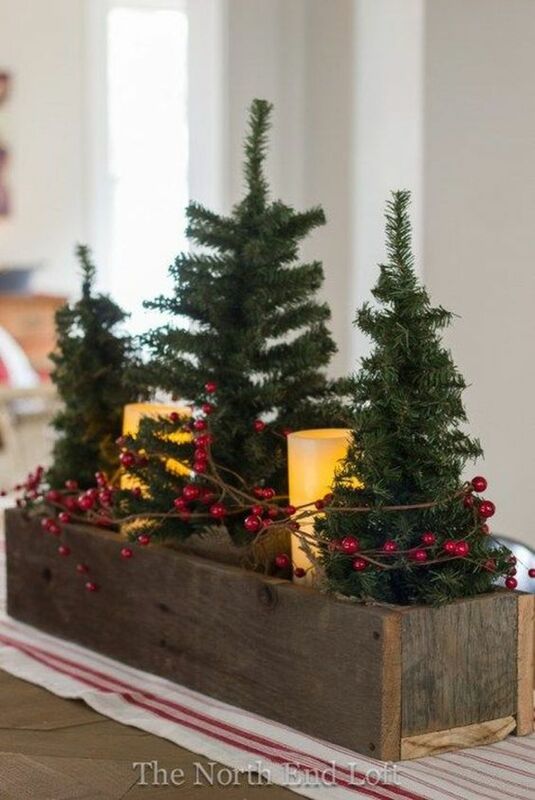 Or hang a mirror on either side of a fireplace to help the room feel bigger. If you enjoy using candles and the beautiful glow they provide, use a mirror as a tray and stand the candles on the mirror. This will create the effect of doubling the number of candles and the light they send out. They only thing that won’t be amplified is the lovely scent that so many candles now have. Children love looking at themselves in a mirror, and a child’s room is the perfect place to hang one. For an infant, carefully suspend a mirror over the crib so the baby can see himself. A mirror on the wall near the baby’s changing table will keep the child occupied while you’re doing the changing. In a toddler’s or older child’s room, be sure to mount a mirror at the child’s eye level. A simple mirror placed in front of a child in a car can give hours of distraction for a long ride. A mirror over a buffet or server in the dining room is a nice touch. 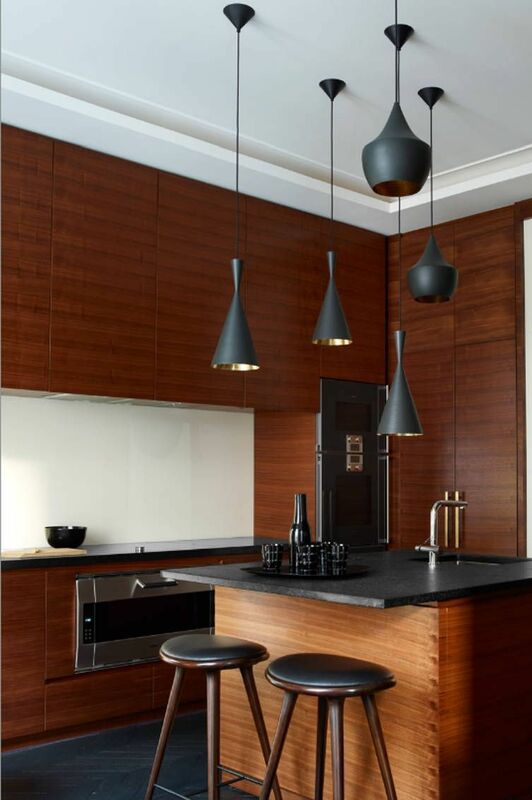 If you’re entertaining, the mirror will reflect the lovely array of food you have displayed. Be sure the mirror doesn’t show the dirty dishes in the kitchen! A dark, narrow hallway can appear more spacious with a strategically-placed mirror that will help to reflect what little light there is. 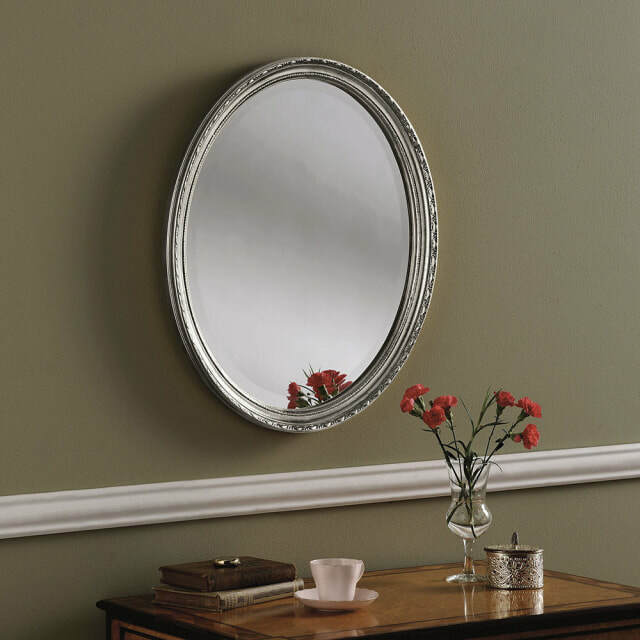 A mirror can be strictly functional or the focal point in a room. 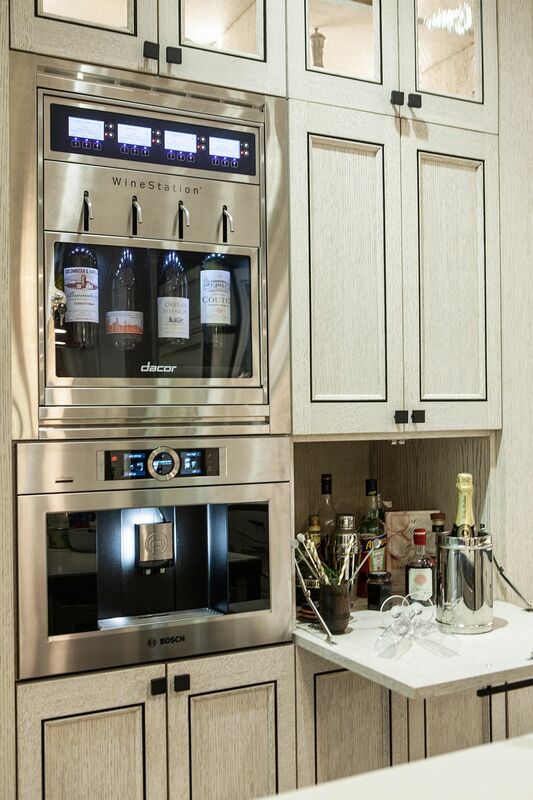 Whichever it is, it will provide light, beauty, illusion, and convenience to your home. From modern mirrors ,retro mirrors ,vanity mirrors to french style mirrors. The stunning overmantle mirror offers a sense of lavishness enhancing any living space you choose to position it. The frame boasts a decorative motif towards the top enhanced further by a beaded pattern around the outer edge of the frame. The mirror also offers stunning ornate features flanking the frame providing a stunning baroque feel. This mirror is also available in Gold & Silver. An overmantle mirror is the perfect accompaniment to any fireplace in your home.This overmantle mirror has a beautiful silver finish and features a subtle beaded pattern around the outer edge of the frame and flanking each side of the mirror are charming ornate features. It would look fantastic featured as photographed, on a dark wall allowing the overmantle mirror to show off its true beauty. We have a range of colours available to choose from. A traditional mirror that won't look out of place in a home with a more contemporary look.The silver frame is embellished with an ornate detailing that is neither over the top or overpowering.The mirror provides a generously sized mirrored area that is able to project the light and reflect it around your room instantly increasing light and space. Available to order in a range of colours. The ornately arched top with its tasteful embellishment perfectly tops off this simply irresistible piece. Mouldings in each of the corners of the frame really catch the eye and the silver grey finish to the frame completes the effect.The mirror is generously sized and will reflect the light helping to brighten up your home. Make a statement with this large gold leaf overmantle mirror with its striking fluted features.The curved top exudes classic features of an overmantle mirror enhancing any current living space.This mirror will provide the perfect finishing touch to your mantlepiece or hallway.Also available in Silver. Elegant, stylish and sophisticated simply sums up this gold leaf overmantle mirror.Flanking each side of the mirror are charming ornate features these are enhanced further by the wonderful decorative motif that sits at the top of the mirror. It is available in a range of colours and sizes, please contact us for further information. The fireplace is usually the centre of attention in your room therefore complementing it with a beautiful overmantle mirror is essential. The true beauty of this overmantle mirror lies in its magnificent gold colour frame which also features a subtle beaded pattern around the outer edge of the frame enhancing the overall look of the mirror. It is available in a range of colours and sizes. This traditional style with its flat bottom and curved top is hugely popular right now, and with examples such as the YG95 to choose from it is easy to see why. The simple, silver frame is lifted by its ribbed effect, and whether you hang it over a fireplace or console table the resulting effect is stunning. We have a range of colours and sizes available, please contact us for more information. This silver leaf overmantle mirror exudes luxury. The mirror features a subtle curved top demonstrating the typical essence of an overmantle mirror. The mirror offers a generously sized mirrored area that is able to reflect the light beautifully and project it around your home. The true beauty of this mirror lies in its subtle decorative detailing featured on either side of the mirror. It is available in a range of colours and sizes please contact us for more details. Offered in a stunning gold finish this overmantle mirror will add a touch of luxury to your living space and would look beautifully featured on either a plain or patterned wall. The true beauty of this mirror lies in the subtle touches of ornate detailing to the frame. Featured at either side of the mirror are charming baroque decorative elements adding a lavish feel to the mirror. The large mirrored area is able to project the light around your living space helping to increase light and space in your home. The YG98E is available in a range of colours and sizes, please contact us for more details. The stunning overmantle mirror offers a sense of lavishness enhancing any living space you choose to position it. The frame boasts a decorative motif towards the top enhanced further by a beaded pattern around the outer edge of the frame. The mirror also offers stunning ornate features flanking the frame providing a stunning baroque feel. This mirror is also available in Gold & Ivory, Please contact us for further information. This overmantle mirror in ornate ivory exudes elegance and class. The lavish mirror offers hints of traditional antique style yet is combined with modern materials offering a stunning versatile finish. The mirrors frame is made up of swirls and ornate detailing that come to a stunning focal point at the top of the mirror where a lavish crest motif is featured. Also available in Gold, Silver & White. This very striking white glass wall mirror is a simply styled mirror,which would look beautiful in any living room, hallway, dining room or bedroom.The mirror is also ideal for customers looking to modernize their current home.With the neat, envelope corners and the glass catching the light from every angle.The mirror offers a traditional rectangle design that would look beautiful featured in almost any room in your home.It can be hung both vertically and horizontally. 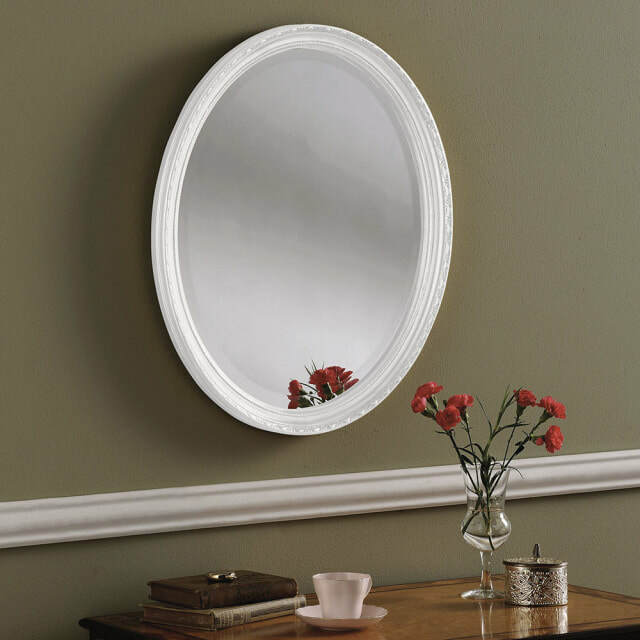 The mirror would look beautiful in any living room, hallway, dining room or bedroom.The mirror is also ideal for customers looking to modernize their current home.With the neat, envelope corners and the glass catching the light from every angle, it is little surprise that this mirror is so popular. 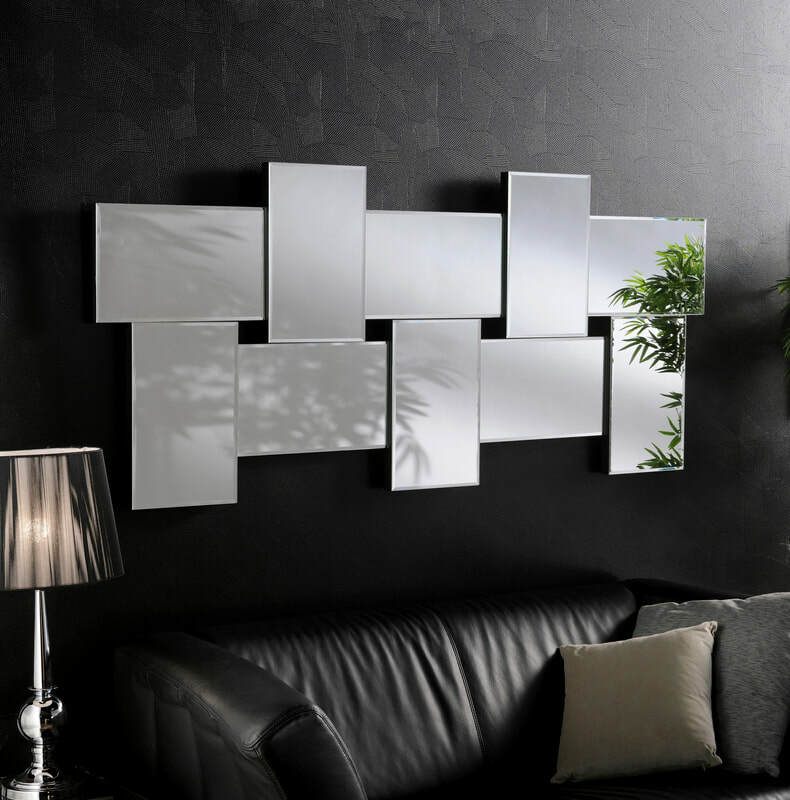 The mirror offers a traditional rectangle design that would look beautiful featured in almost any room in your home.It can be hung both vertically and horizontally. The triple mirror frame of this gorgeous mirror stands out from the rest thanks to its simple 'seam' feature on each side.This is the kind of mirror you may want to keep for yourself by hanging it in your bedroom, when it reality it deserves pride of place in a prominent position. The mirror lends itself to almost any home décor either traditional or contemporary.Although elongated mirrors of this style were once considered to be mainly for hallways or bedrooms, this delightful mirror with its triple framed sides and canted top will look fabulous anywhere.The mirror fits seamlessly against your wall making it ideal for any small living spaces.The tall slim lines of the exquisite ART42 mirror demonstrates elements of the classic art deco trend that is exceptionally popular at the moment. Both elegant and stylish this beautiful glass framed full length mirror will complement almost any home décor.Perfect for any dressing room or bedroom this mirror provides a full length reflection that can help you get ready.Both styles have an attractive corner detailing that is both subtle and striking.The freestanding design of these mirrors allows them to easily be moved throughout your home to wherever it is required. YG Lombardy Free Standing Cheval Mirror.Perfect for any customers looking to create a vintage inspired feel to their home. The Lombardy mirror features a stunning aged scroll at the top of the mirror, this add a decorative feature that will enhance any room in your home.The mirrors freestanding design allows it to easily be maneuvered around your home should you require it any other rooms. The mirror offers bevelled edges and is enhanced further by the beautiful ornamental detailing shaping opposite corners of the mirror.The sumptuous detailing will add a decorative flair to any wall instantly enhancing your current living space.Customers have the option with this mirror to hang it either landscape or portrait depending on personal preference and available wall space. 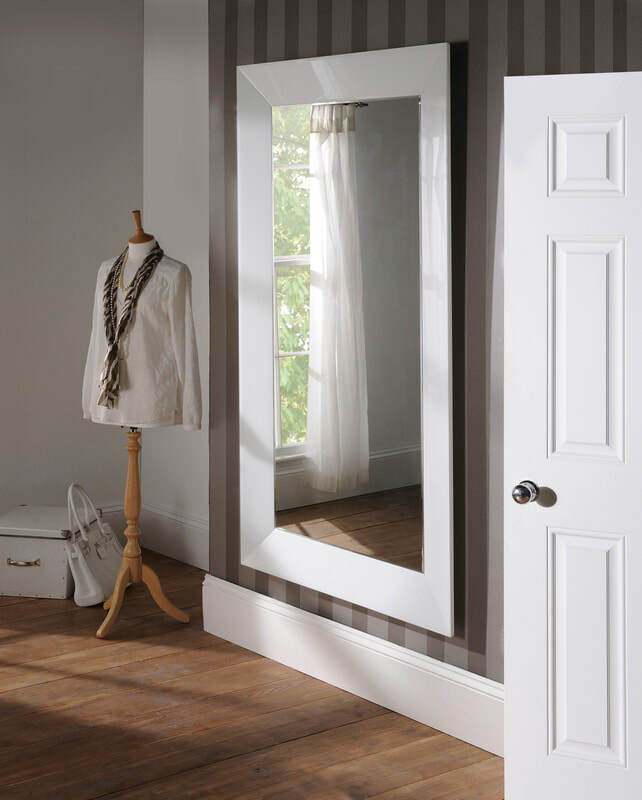 This range of full length free standing mirrors are sure to be a real feature in your hall or bedroom. The frame has a beautiful beaded edge trim and antique corner decorations to make this mirror so elegantly finished that it is sure to impress! It is the perfect finish to a vintage or classical look. This mirror can also be wall mounted or left free standing, whatever your requirements. The YG619 comes in a range of colours and sizes please contact us for further information. This stunning triple dressing table mirror offers an art deco feel that will revive almost any room in your home. The triple mirror design allows you to view yourself at different angles therefore helping you when getting ready. 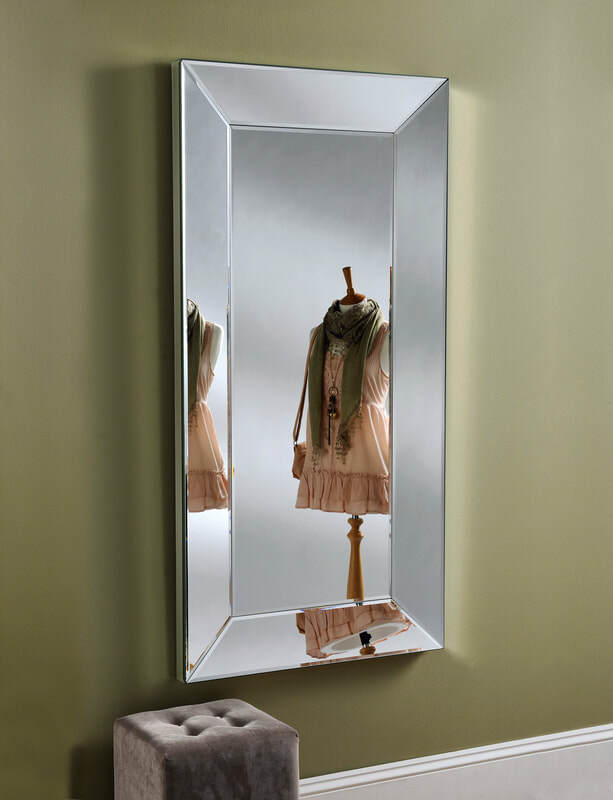 The freestanding design of the mirror allows it to easily be maneuvered around your home if required. The W6 vanity range have a beautiful white arched frame which is simple yet very elegant. The pivot design of the mirrors allows you to tilt it to an ideal position. Due to the freestanding design of these mirrors it allows you to easily maneuver them around your home wherever you require it. This vanity range is both practical and very stylish with their unique attractive shaped head. The mirrors freestanding design allows them to be easily maneuvered around your home should you require it in any other rooms. The white triple fold dressing table mirror offers a simple elegant design.The full length cheval mirror has a sleek design which will take up very little wall space allowing it to fit into even the smallest of living spaces. These mirror also offers a swivel design allowing you to see different angles of your reflection. A beautifully ornate swept frame, the subtle ornate detailing offers a sumptuous design that is not overpowering yet adds character and charm to the mirror. These elegant "Edwardian" mirrors are stylish and carefully designed items that will make any room look special. It is available in a range of colours and sizes.This can be hung vertical or horizontal.